Be Kind coaching and healing sessions are an opportunity to find out where you are in life and how you want to feel. The program helps you to let go of behaviors that are not serving you anymore and to find out what your core desires really are. The answers you are seeking are already inside of you. We will simply guide you on this journey to uncover them. 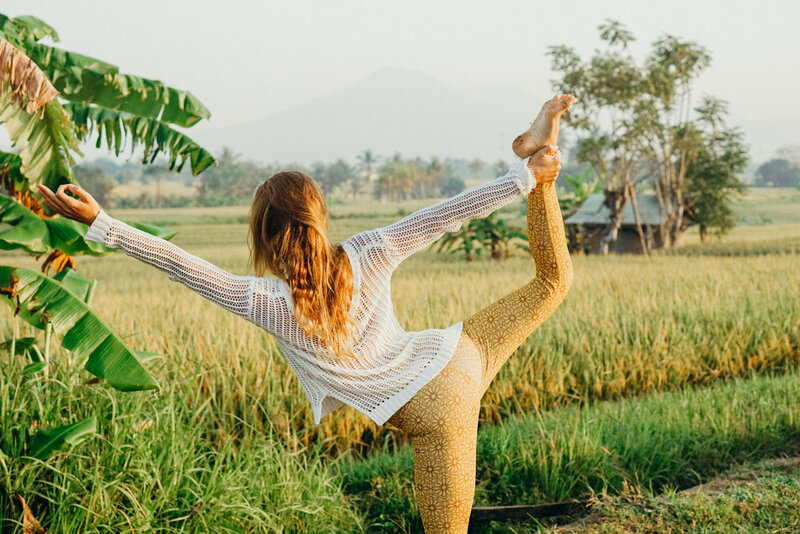 Our head teacher en coach Loes loves to share her energy to guide women on their journey with coaching, meditation, and yoga. She helps women to create more self-love and compassion for others. Loes is a certified 200-hour yoga and meditation teacher registered with the Yoga Alliance and has a professional background in coaching. In the yoga shala of the villa, you will have two yoga classes per day. The morning class is perfect to start your day healthy and mindful. The other class will be in the afternoon, a perfect time to reflect on your day and reconnect with yourself. You will practice yoga in a small group where you will feel safe and in perfect balance. During this retreat, we will take you to the Pura Tirta Empul temple (holy water temple) in Ubud for a spiritual cleansing. This is the perfect place for letting go of all the things you want to let go of and to set new intentions and soul goals. We will guide you through your spiritual journey and tell you more about the Balinese culture while you are on this trip. Tirta Empul means Holy Spring in Balinese. It's a Hindu temple located in a small village near Ubud. It is known for it's holy water and is used for spiritual cleansing ceremonies. The temple is dedicated to the Hindu god 'Vishnu'. Vishnu's avatars descend to empower the good and fight evil, to restore Dharma. Kingsize bed in private room and enclosed bedroom (1 person). Price is in Indonesian Rupiah. Bed in shared room and enclosed bedroom (max. 2 guests). Price is in Indonesian Rupiah. Be Kind is open all year round and you are welcome to start a retreat on any day you'd like, however we prefer to let all guests start on Monday. 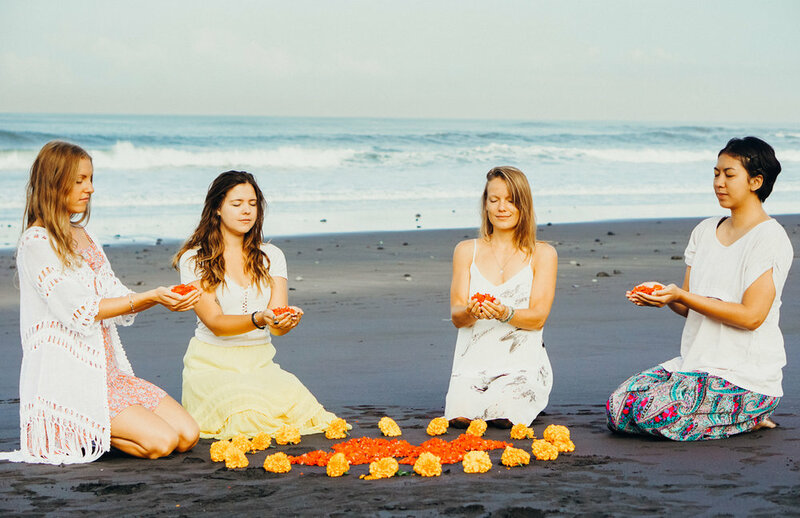 Fill in the form below to enquiry the 6 days Self-Love retreat. Your booking will be final when we have received the deposit*. Any questions? Please let us know in the form or email to: hello@bekindretreatsbali.com.